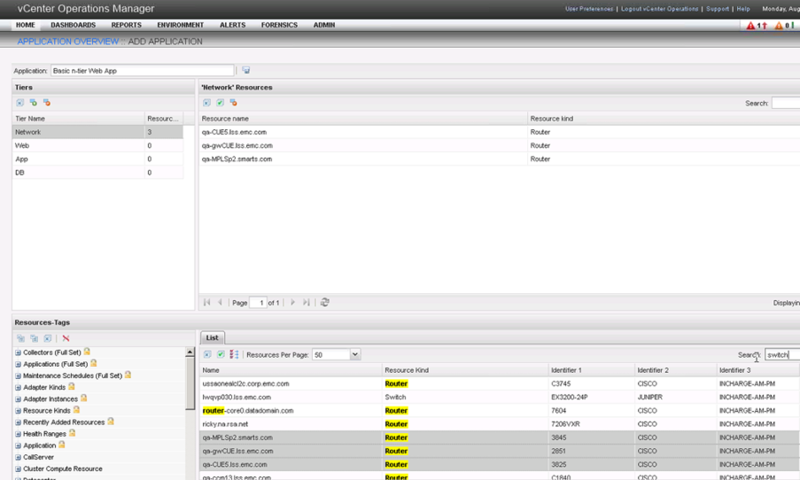 Permalink to EMC SMARTS – Part 3 – The Codebook explained + DEMO! 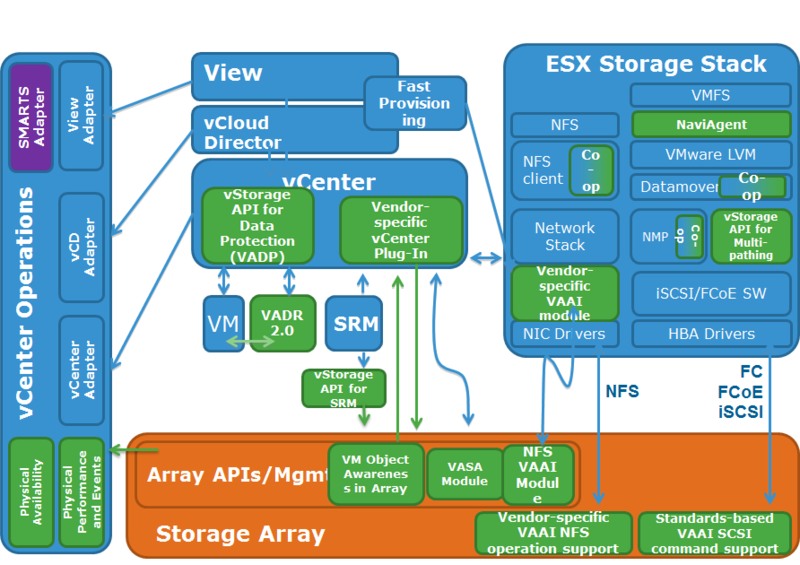 as you can see from the diagram above, the SMARTS Adapter integration fits into the management stack and can complement vC OPS in ways that can make it REALLY powerful!, this is a part of the multi millions dollar investment we are making with VMware..
vCenter Operations is great for administrators of virtual environments, but can it also help network administrators? 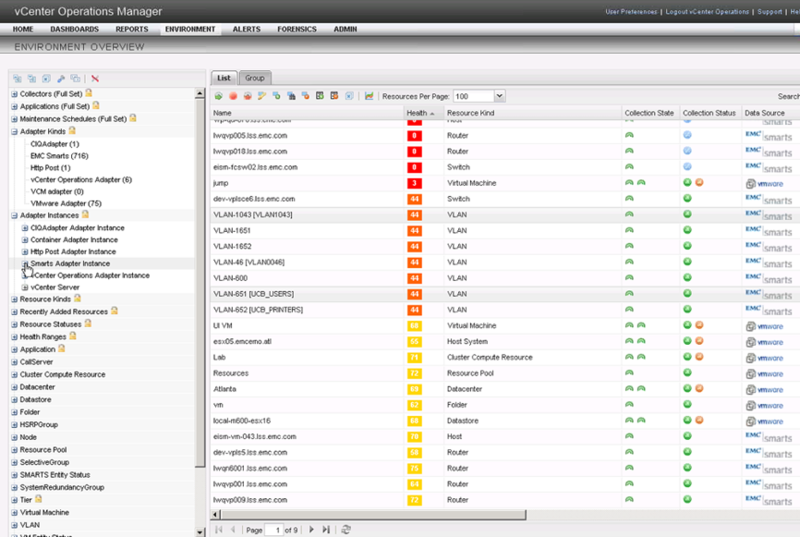 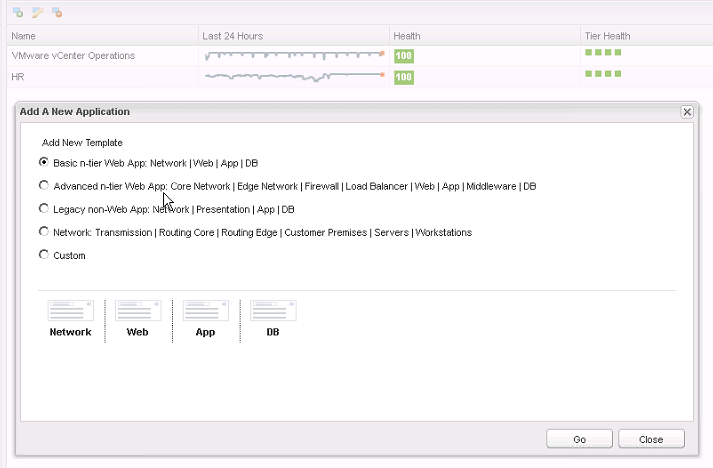 With the EMC SMARTS Adapter, you can now have end to end visibility of your network infrastructure health + Root Cause Analysis, you see, vC OPS can look at your network infrastructure from the “host” perspective but it doesn’t really “see” the network on the physical port / switch level, this is where we come in..
on the screenshot below, you can see a collection of the devices SMARTS sent to the main console of vCOPS..
on the screenshot below, you can see the main screen of the SMARTS alerts, in this specific screen it just shows the alerts SMARTS generated in their “purest” form, it will also show the alerts vC OPS sent to SMARTS (this can be a bi-directional connection), this type of screen is useful for the operators (NOC) team that normally would like to see the events and correspond to them.. 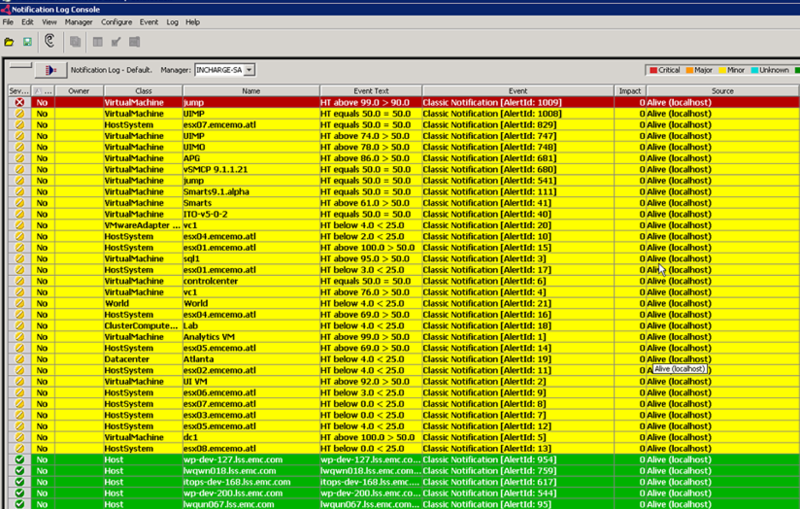 Previous Post Previous post: EMC SMARTS – Part 3 : The Codebook explained + DEMO!